We regularly receive praise from our guests, particularly from our Tour de France Spectator Tours. Sometimes we ask for feedback while sometimes feedback comes unsolicited. Some are brief while others are very detailed. We love hearing from our guests, especially when it is out of the blue. Feedback is encouraging and makes our tours better. With our recent website enhancements, we decided to add a page of Testimonials. Some of the ones we included were complete, as sent by the guest while others were snippets. 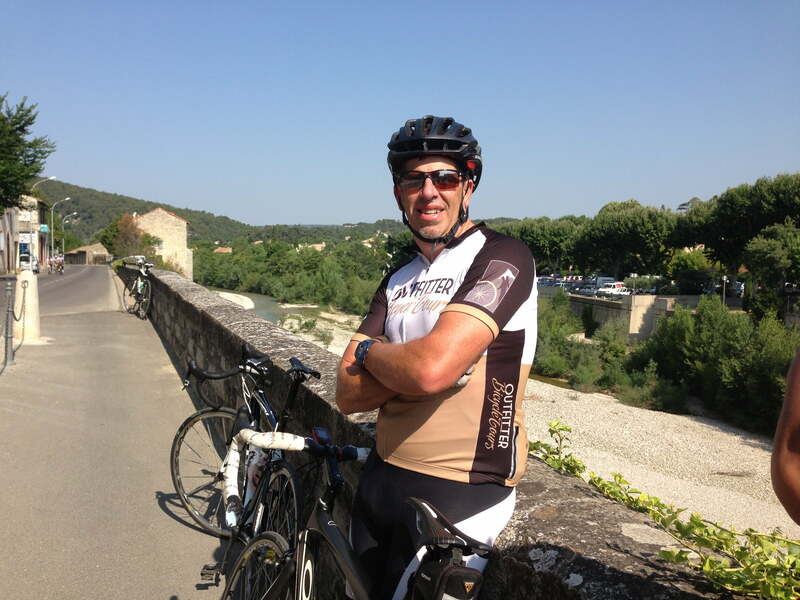 One that we were especially proud to receive was from Andrew Murray, a guest on our 2013 Tour de France Spectator Tours. You will see the reason we offer TdF tour every year – They are so fun and exciting! Our 2019 Tour de France Tour will be no different. See his complete letter below, and join us on one of our tours!